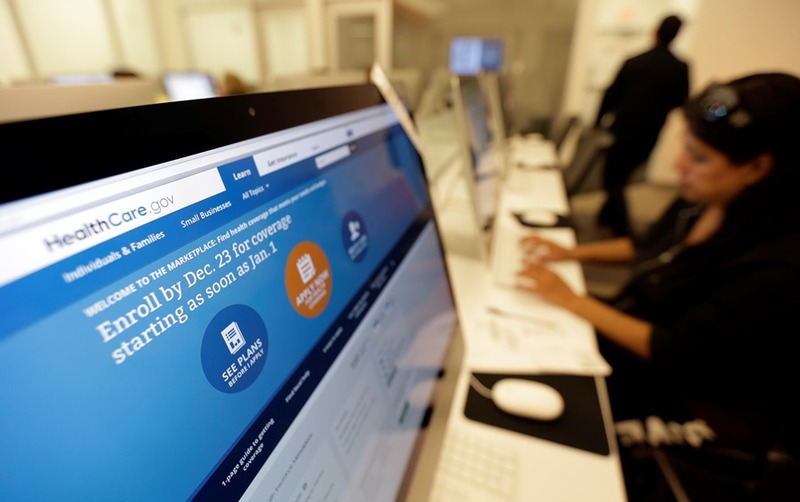 Competing for PPACA market share? This company has a new model worth examining. While some insurers are withdrawing from the Patient Protection and Affordable Care Act insurance exchange game, others are competing hard for PPACA market share.